We’ve got Colleen of Photobug (if you don’t know what Photobug is, it’s Junebug Weddings’ blog for photographers!) here to talk with me about Pinterest, how it’s changed my business, and answer frequently asked questions about it as well as their online course, Pinterest for Wedding Photographers! I took it last year and holy cow everyone needs it. 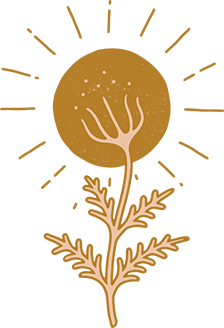 Colleen’s a mastermind and is going to share lots of golden knowledge nuggets if you’ve been on the edge about this course! Here are the top 3 tips I took away from the course + my top 3 questions answered! Automation is a great way to streamline your workflow and not become a slave to another social media platform. Instead of pinning around the clock, schedulers like Tailwind allow you to plan out your pins, automatically posts during optimized times, and pulls analytics for you to review the health of your pin. 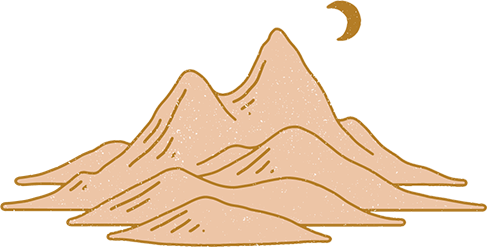 We love Tailwind because we can dedicate minimal time to scheduling out the week, but reap the benefits as if we are constantly pinning. 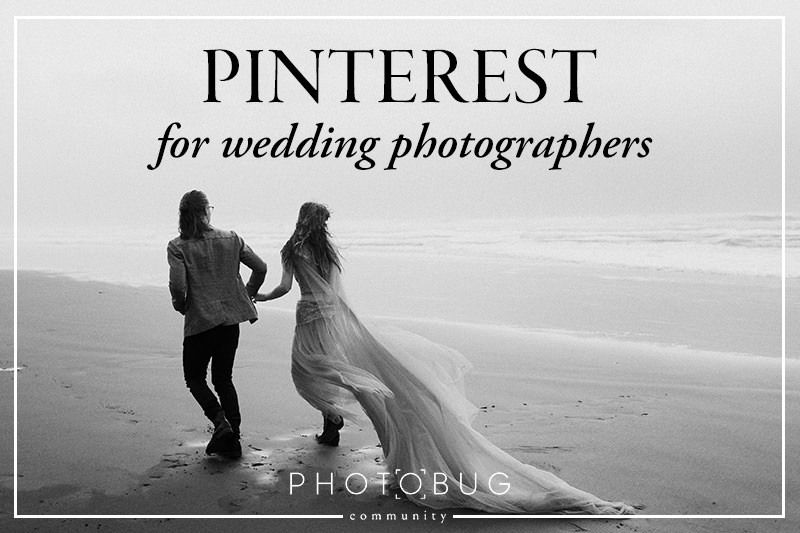 It’s a great tool and we go into all the nitty gritty details on how to use the app in Pinterest for Wedding Photographers. What I love about it is that it’s all automated and once you get everything set into place, you’re good to go. When I originally found out about the magic world of Pinterest marketing I felt like it would be as overwhelming as instagram feels, but it’s totally not. I hop on tailwind once every couple weeks or so and plan out a few weeks worth of Pinterest posts directly from my blog, then check on analytics. It sounds overwhelming at first, learning a new program, but it’s actually crazy easy. You basically just drag and drop and then, bam, you’re done! Here’s a look at the backend of my tailwind account! You can get an idea of the dashboard and its setup. You basically drag and drop images to pin onto the grid with times that are calculated by Tailwind following your audience for their most active times. It’s crazy smart! Keyword searching is a great way to see what people are searching for in Pinterest. That way, you can plan what to pin and what keywords to include in your pin description, hashtags, and board names! There’s no need to blindly pin and hope for the best. Instead, we teach you how to utilize keyword searching to set yourself up for success! I had never thought about the importance of researching keywords. It’s SEO for Pinterest, but on a way easier level to understand. The way the course teaches you to research and strategically use them is mind blowing. I would have bought the course for this section alone. to different boards, and deleting pins that aren’t doing well! When it comes to pins, you don’t want to pin it and forget it. Pin maintenance is a great way to clean up your Pinterest and continue to post relevant and well-performing pins. By using analytics, you can delete pins that aren’t doing well and re-pin the ones that are popular. And it doesn’t have to stop there! More often than not, there are times when one pin is relevant to multiple boards. For instance, if you have a bridesmaids photo, you could pin it to Bohemian Wedding Style, Bridesmaid Dresses, Creative Group Shots, Neutral Wedding Inspiration, etc. You want as many eyes on your pins as possible, so why only pin something once? Pin it to all of your relevant boards, and, as long as the pin continues to perform well, re-promo and pin it again in the future! Another thing I would have literally never known without the course. I always thought I could just dump all of my photo work onto one board and call it good. NOPE. The course taught me how to go through and make multiple boards to be able to attract not only more viewers, but the right ones! What should our pins be linked to? Instagram? Our website? Facebook page? Short answer: your website! The goal is to increase traffic to your site, because more traffic means more bookings. Although you might be tempted to pin from your Instagram account, it doesn’t hold much weight in the long run. Instagram is a great platform, but you can’t rely on it for the longevity of your business. Remember, you don’t own your Instagram account, but you do own your website! Do people really use Pinterest to find photographers? I used to think that they just re-pinned images to “recreate” with whatever photographer they did end up hiring. People use Pinterest to find photographers indirectly. They may not be searching things like “Austin wedding photographer” or “central Texas wedding photographer” like on Google, but they are using Pinterest like a search engine for wedding inspiration and wedding planning tips. People are on Pinterest and searching things like “boho wedding dress,” “Fall wedding color palettes,” and “burgundy bridesmaid dresses.” The search results that turn up on Pinterest are images that 1.) you have blogged on your site and 2.) have pinned from your website to Pinterest (and if you haven’t blogged and pinned images, then people are finding your competitors’ images and websites instead of your own). As far as clients wanting to recreate images they find on Pinterest, that is a great opportunity for you to educate future clients on what they can expect working with you on their wedding day! Check out this research article by Pinterest here! I feel like Pinterest represents a lot of bad things in the photo world, like failed attempts of recreating pinterest images, photo checklists, and mason jars wrapped in burlap. Does that affect how we connect to ideal clients via Pinterest? Ah, yes. Pinterest of weddings past. 2011 was an interesting time for weddings, but thankfully that is long gone. If you haven’t been on Pinterest recently, I think you’ll be pleasantly surprised but how things have changed, especially when it comes down to weddings. There is so much more modern, relevant, and trendy wedding inspiration. More than that, Pinterest is what you make of it. Where do you think the images that brides and grooms are pinning come from? Wedding photographers! That means all of the images that you take on a regular basis are future pins that can drive your ideal client to your website. Thanks so much to Photobug for coming on and sharing so much knowledge! Luckily, Photobug has an entire online course on this! Over the past 4 years, we’ve discovered the strategies that make Pinterest tick. These easy, actionable steps have led to a traffic increase of nearly 1,000%. We’ve spent months putting these strategies down on paper and now we’re ready to share them with you. Learn how to get in front of the 40 million people who are planning their weddings on Pinterest with your new secret weapon: Pinterest for Wedding Photographers.